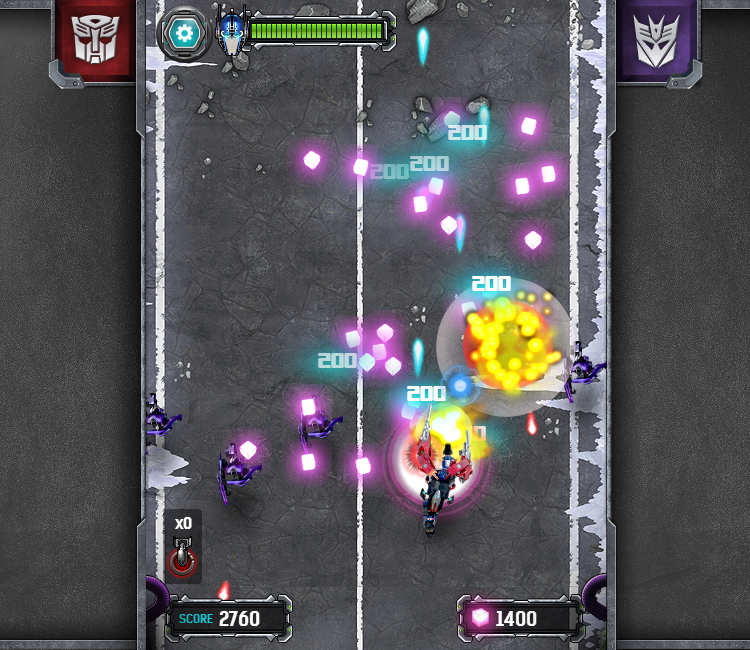 F84 was thrilled to work with HUB Network on a legendary entertainment IP…Transformers Prime. 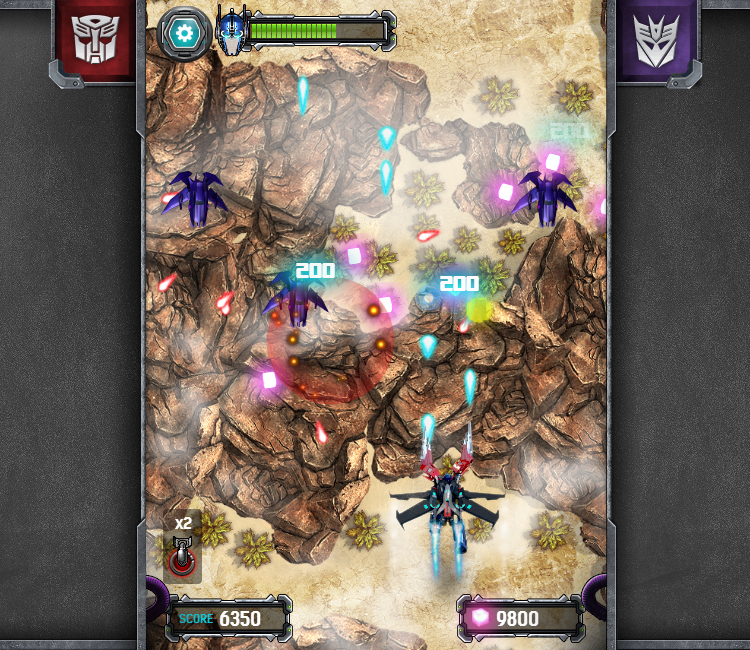 To coincide with the release of Transformers: Age of Extinction F84 developed a robust HTML5 experience that is sure to thrill players on all browsers/ Play the game today and experience the action packed vertical scroll shooter. HTML5 is a technology that allows a title to be played across platform from desktop PC & Mac to Mobile phone and tablet browsers.